You are here: Home / News / Don't Miss Rob Thomas on The Voice This Month! 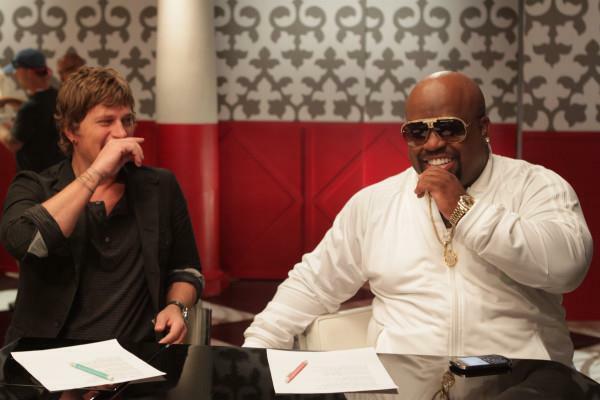 Don't Miss Rob Thomas on The Voice This Month! Set your DVR's to NBC to catch Rob Thomas on The Voice!